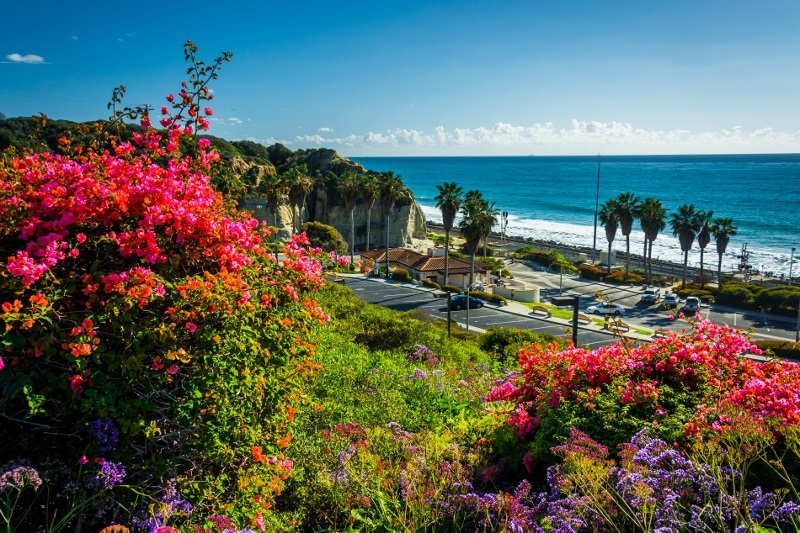 Southwest San Clemente represents the properties located ocean side of Highway 5 and also south of Avenida Del Mar (The main drag in town). Southwest San Clemente's history began with the residence & development by Ole Hanson; the city's founder. During the days of Ole Hanson, the first homes built in San Clemente reflected the Spanish Colonial Revival aesthetic: white stucco buildings with red-tiled roofing. Later, the residence of President Richard Nixon brought fame to the Spanish Village by the Sea and is located in the gated development of Cotton's Point, currently offered for sale. Further in time the development of Cyprus Cove, Cyprus Shores and The Breakers were laid on the grounds of the original cattle ranch located at the farthest point in Southwest San Clemente. Many lovely communities such as Riviera, Lasuen, "The Loop," and T-Street are well known for different aspects of water fun such as surfing, body surfing or swimming. The infamous Seal Rock is known for the Seal occupants but also as the destination for daring "Polar Bears" to take a dip into the cool waters of New Year's Day! For a copy of the history of San Clemente or a book showing all the coastal access points with the amenities found at those points please call me, maps as well are offered free of charge.